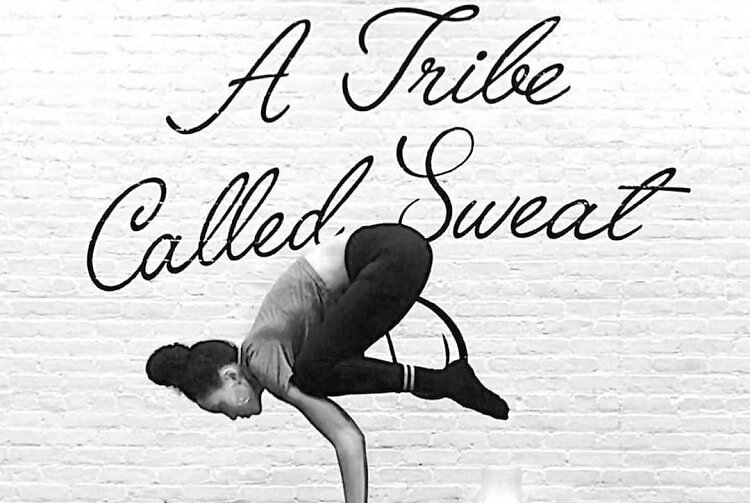 As a chic yoga studio once said, "Sweat that sh*t out!" Y7, the trendy, candlelit studio where chill hip hop and wellness come together, just launched their very first campaign, featuring an inspiring brand anthem that'll have you feeling like a warrior (pose). With 11 locations across New York City, Y7 already has quite the cult following among yogis and cool girls. But their new 90-second video, directed by J Williams, explores the ethos behind the self-proclaimed "Tribe Called Sweat." "Y7 is not just a brand or a studio; it’s an inclusive culture and community where people can feel a sense of belonging and pride. As we continue to expand, it is integral to bring our core values and mission to life in a big way for our clients," explains Sarah Larson Levey, Y7 Studio Founder and CEO. "The Y7 brand anthem is raw and real; expressing who we are as a company beyond just the in-studio experience." Watch it below and book a class HERE!